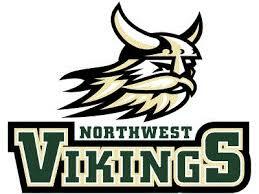 Northwest has been headed in the right direction under head coach Vernon Wright. Sure, the Vikings slipped last year into a 1-10, but these same Vikings were 5-5 in 2015 under Wright and 6-5 in 2016. 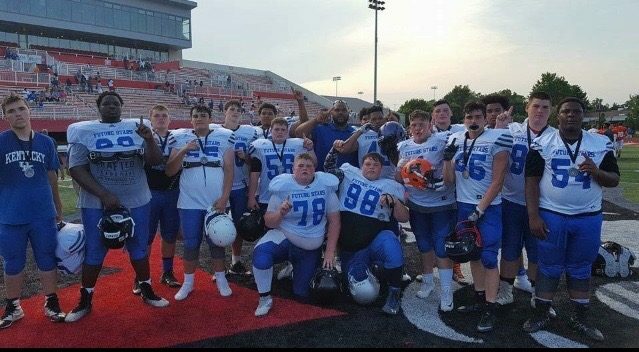 After the nightmare that was 2017, it would appear Coach Wright has them back in fine stead as they are presently 2-2, losing in week zero to Pulaski County (KY) and then winning two straight against Whites Creek (Nashville) and then West Creek, before dropping the game, Friday night, against Stratford High School (Nashville). At the center of the return to quality football has been Class of 2020 QB/MLB Gabriel Sibert who happens to also be one of the finest baseball prospects in Clarksville. On the year, and in only four games, Sibert has thrown for 871 yards, completed 50 of his 100 passing attempts, thrown 9 TD passes against six interceptions. Sibert is averaging 217.8 yards passing, per game; and, on top of his passing production, has also rushed for 269 yards, in 37 carries, with 4 rushing TDs. 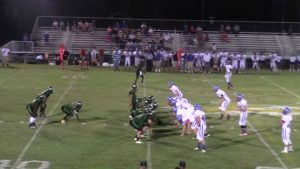 Against Stratford, Friday night, in a losing effort, although he only threw the ball for 106 yards passing on that evening, Sibert did have one of his better games rushing. Sibert rushed for 68 yards with a rushing TD against the Spartans. All told, between both his passing and rushing, Sibert is accounting for a sizable amount of the Vikings’ offensive production. While he is our Montgomery County Player of the Week, to the Vikings, it’s as if he has been the player of all four of the first four weeks. It would appear to us Coach Wright has the QB position well settled over the remainder of this year and on into the next. Congratulations to Gabriel Sibert for being our Meeks & Meeks, Attorneys, Montgomery County Area Player of the Week! This is Fletcher Long, reminding you #WeGotUCovered and reporting for KPGFootball. Remember as we begin the 2018 football season ballers to PLAY THROUGH THE WHISTLE! If you enjoyed this article and wish to gain full-access to the site, then subscribe monthly to Kentucky Prep Gridiron by following the prompts.